Writing a term paper worthy of a high grade requires much more than a few research hours and some words on a paper. Time, planning, above-average writing skill, these are just a few of the things needed to create a noteworthy paper. If you are unfamiliar with the difference between a great term paper and one that is just ‘okay’, consider Googling the search phrase “example of a term paper for college” and reviewing the search results to gain a better insight into what professors are looking for in final submissions. There will come a time in your studies when you will be asked to write a term paper. 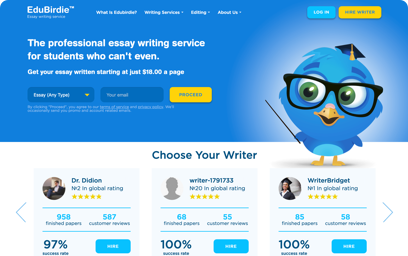 Keep in mind that you could be asked to write a term paper in just about any course, and that these types of academic papers are not solely reserved for English or literature studies. Before we delve further into how to start a term paper, let’s first explore the basic processes involved in writing a term paper. According to Wikipedia, a term paper definition is ‘any type of research-intensive paper authored by students over the course of an academic term. 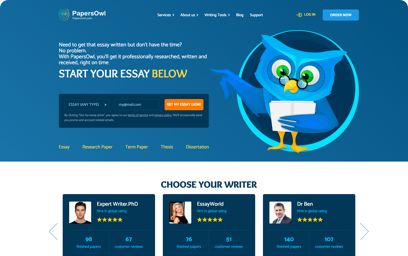 This paper typically accounts for a large part of their final course grade.” Simply put, a term paper is a major writing assignment, in an academic setting, that is used to showcase a student’s understanding of course material or a specific topic. The way you format your term paper will depend largely on the course being studied. 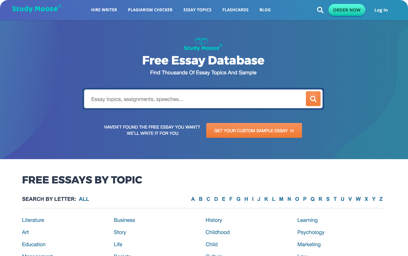 For example, the way one formats a term paper in an economics course will differ from the way one would format a term paper in social studies or legal course. Create a page, separate from the rest of the paper, which includes the title of the paper, your name, the course name, the name of the instructor and the date. Present the questions that your paper will answer, and a brief overview of the paper itself. Explain your research methodologies and any procedures that were used for implementing them. Offer as much detail as reasonable, while staying within the required word limits. Make your conclusions or closing statements. Determine whether or not your hypothesis was true or false. Offer your views and suggestions for future research on the chosen topic. List all of your sources used in research and in the text. Remember to list in alphabetical order, and following the required citation format. The outline of a term paper is used as a roadmap to guide the direction of the writing process as a whole. This is where you will organize all of the points that you wish to bring up in your paper. Outlines are typically done for the benefit of the writer, to help them stay on track. That being said, there may be times when a professor asks you to submit your outline prior to starting your term paper, and it is wise to start it not with a term paper introduction, but with an outline. Keeping the above paper example in mind, most term papers will follow the same basic outline. Introduction: this is the overall purpose or thesis statement. It is used to acquaint anyone reading the paper with the argument being explored. Body: This section is typically divided into multiple headings and subheadings, each linked with various components of the topic. In many cases, the topic you are required to write about will be chosen by the professor. However, there will be times when you are asked to choose your own research topic. The most important thing to remember is to keep it relevant to your course study, wherever possible, pick a topic that interests you – or something that you genuinely want to know more about – this will increase the chances that you will remain engaged and eager to write a solid paper with lots of substance.